omg you really improved! 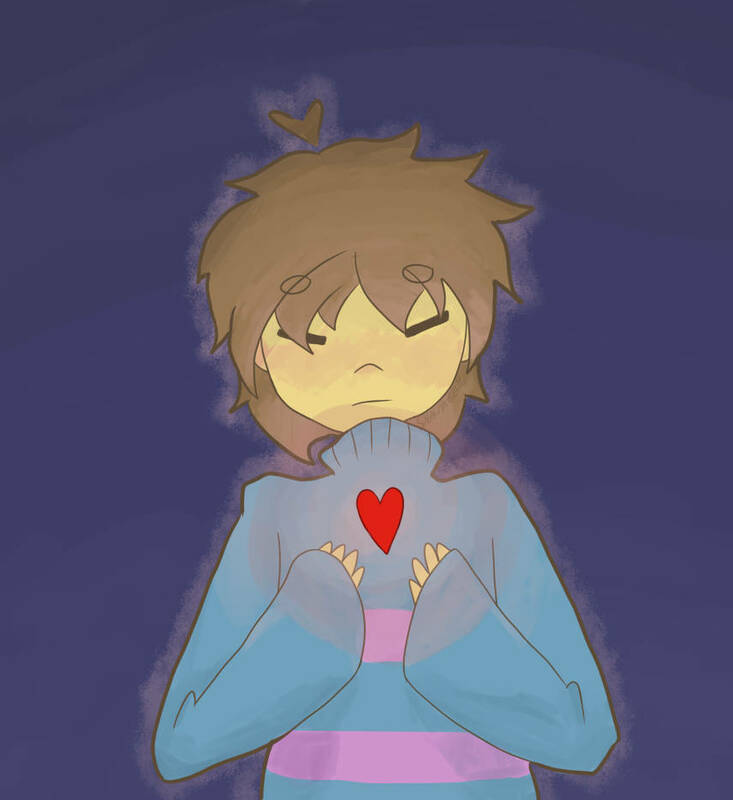 especially with shading~ i loove undertale and you did a great job with frisk! I love looking at how your art style evolved! Your new coloring style is pretty cool. 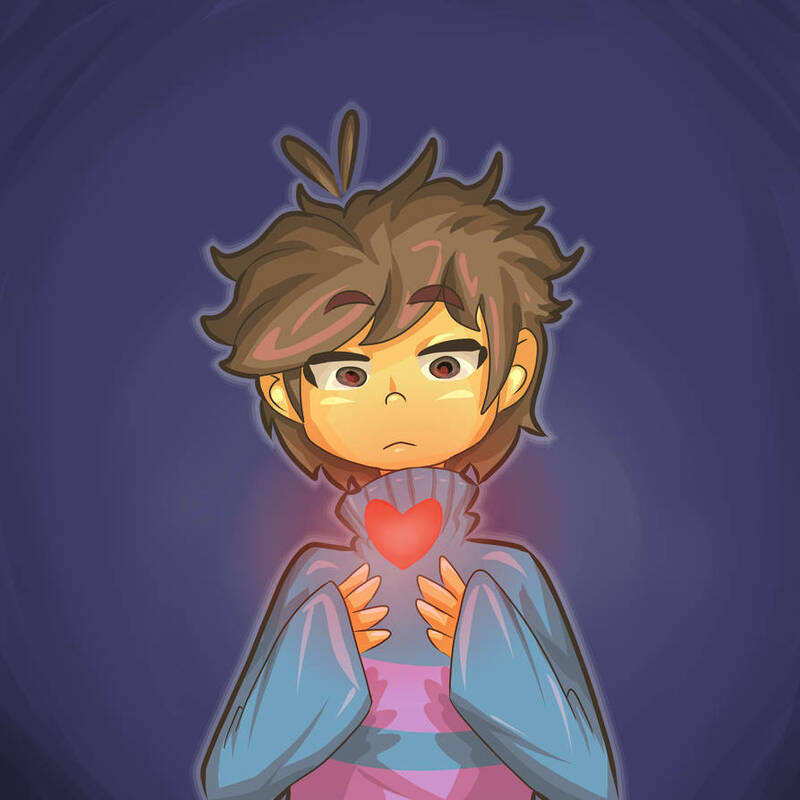 Good luck on all your future art! Seriously though, awesome job on both pieces! That's some major improvement! I love the direction you're heading with your style!